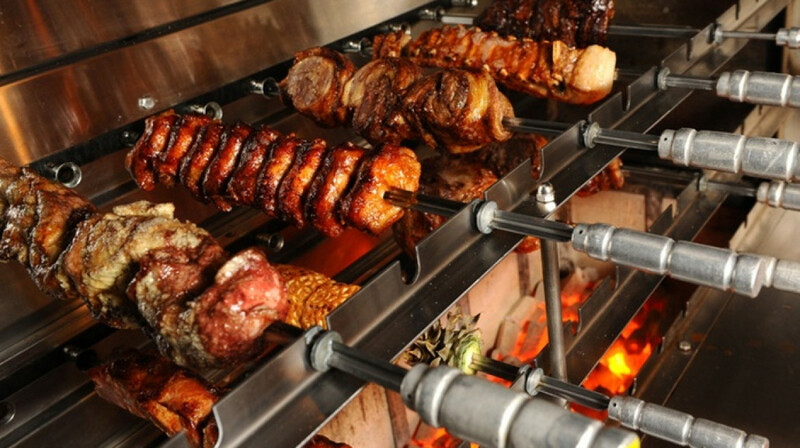 The Brazilian BBQ bombshell, Brassett Churrascaria is brightening up Bromley. 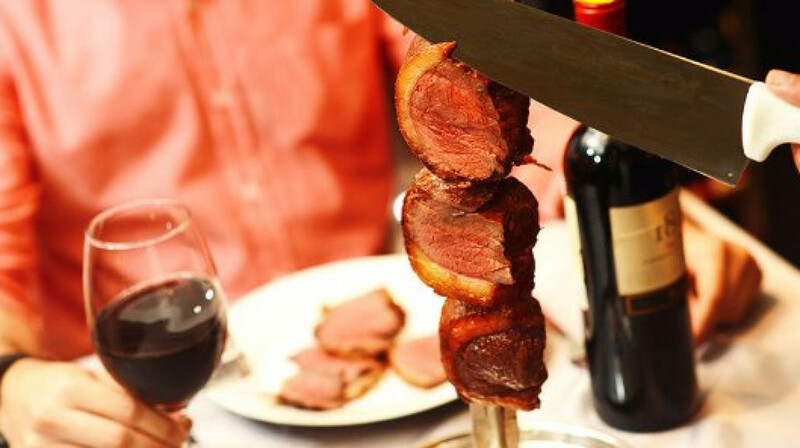 Enjoy the finest meat, prepared the Brazilian way in their ultra-modern restaurant. Its multicoloured lights give it a playful, party and its long tables also give it a communal feel; it’s the perfect place for a fun night out with friends or family. 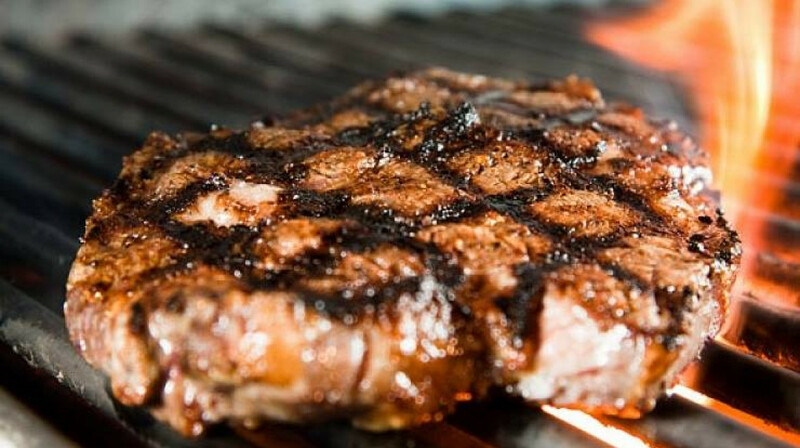 Needless to say, you’ll be served mouth-watering meat that comes in all shapes and sizes. 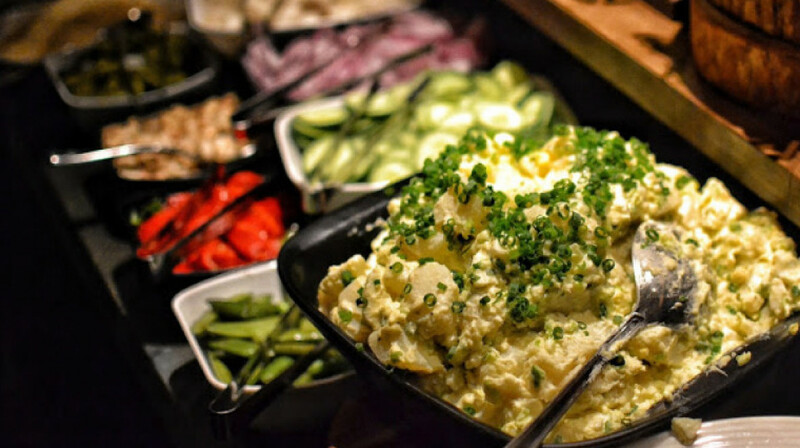 Watch the servers slice your meat before your very eyes or satisfy every meaty craving at their buffet. 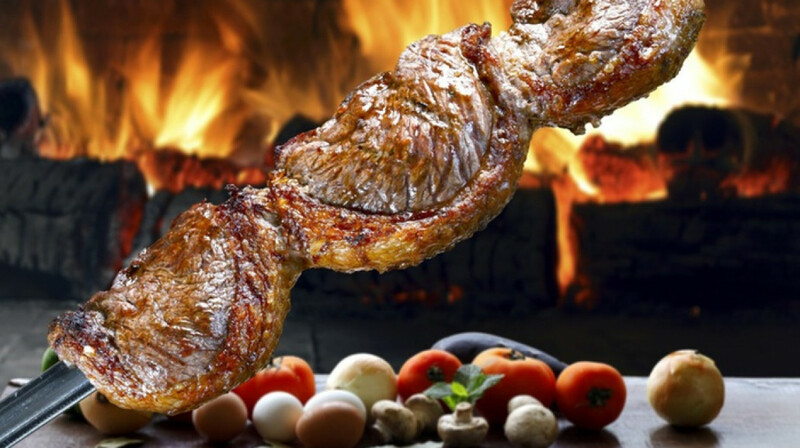 Choose the authentic experience with their selection of Brazilian street food, their dishes served fresh off the grill or indulge in a succulent, juicy burger. Get into the party spirit with a cheeky tipple. A range of popular beers and ciders are available as well as an extensive list of wines. If you’re after something with a bit of pop, go for a classic cocktail or keep it kid friendly with a moreish milkshake!